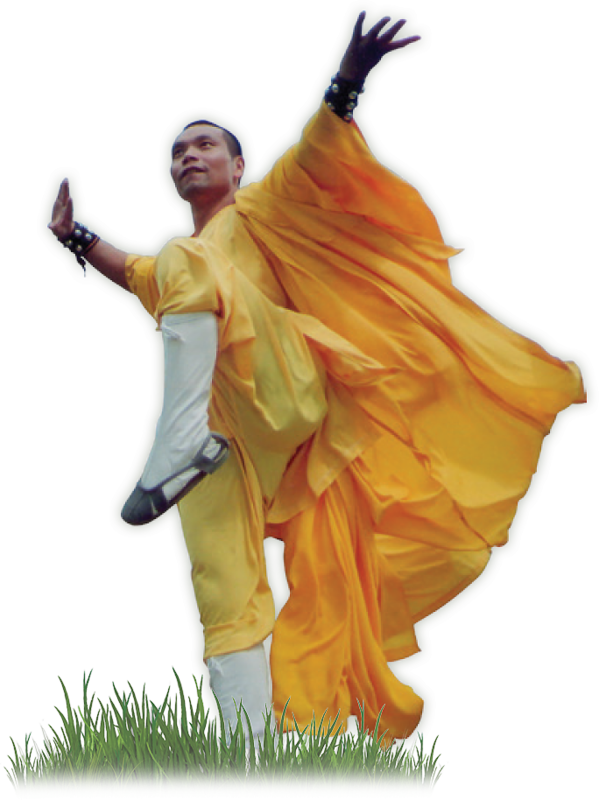 DaShifu Shi De Shan has been studying Kung Fu and QiGong for over 30 years. He is well versed in the ancient secrets that cultivate health, vitality, peace of mind, balance, and incredible power and durability. There are only a small handful of people in the world who approach his level of development. NOTE: HAVE MOVED TO A NEW LOCATION. 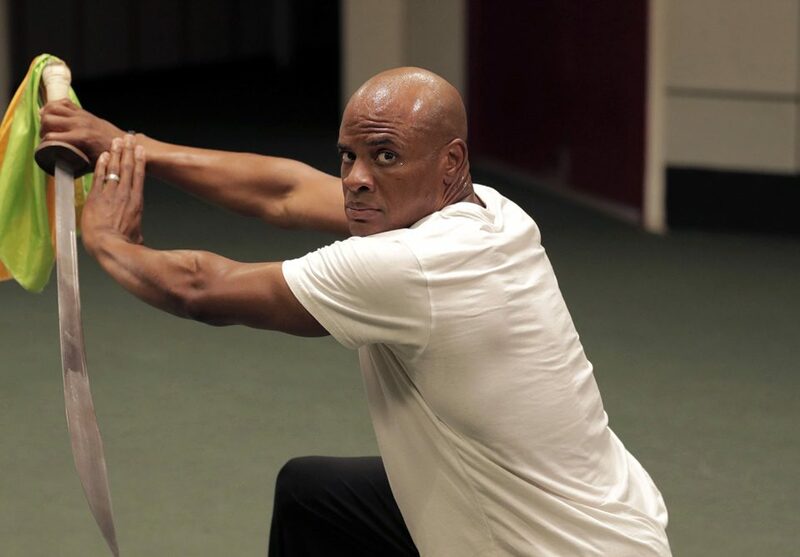 QiGong is the cultivation of energy for health, strength, and enlightenment. 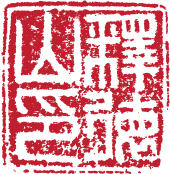 The practice involves connecting to the universal Qi, increasing the amount of Qi in the body, & bringing it into balance. 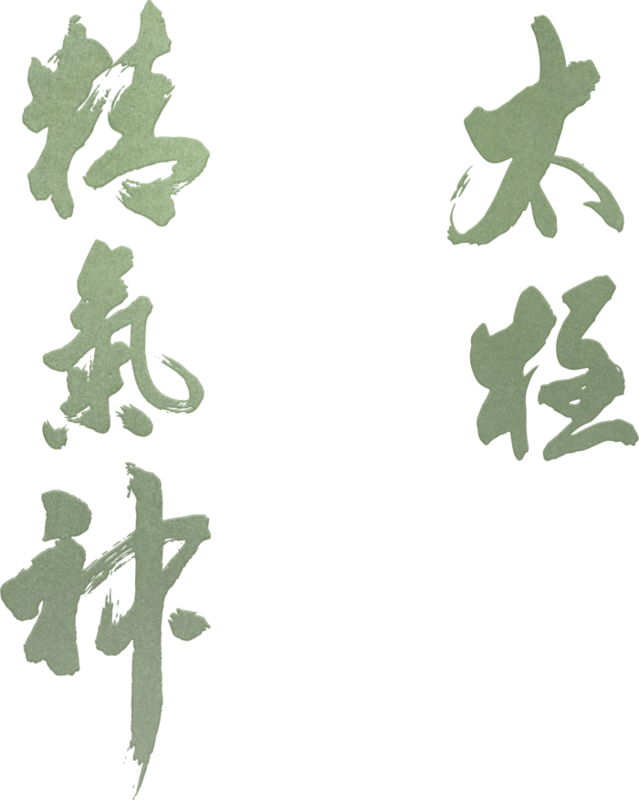 Shi De Shan offers classes in Chen Style Taiji master. 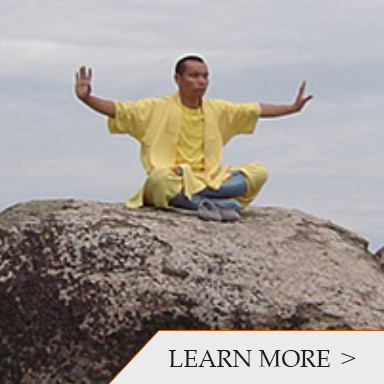 He is an 11th Generation Chen Jun Ling Chen Village Taiji master. 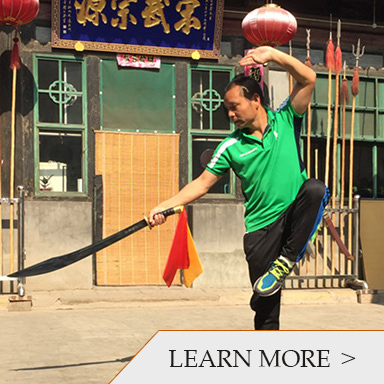 He taught Shaolin Kung Fu in Chen Village and studied with a number of Chen Taiji masters. 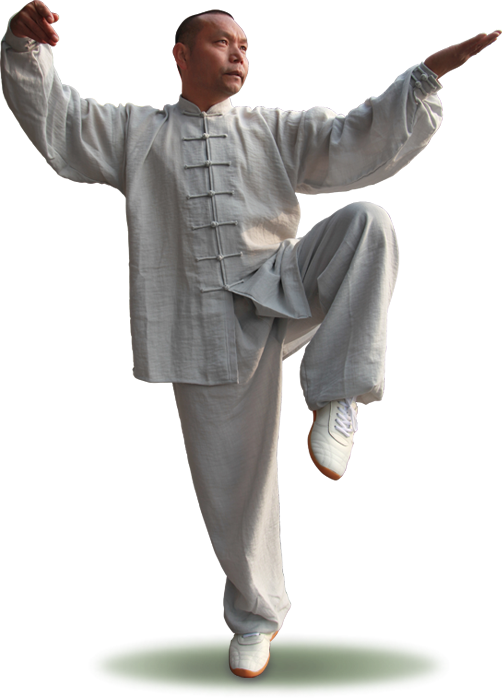 Song Style Xing Yi Quan is one of the three most famous styles of internal wushu. 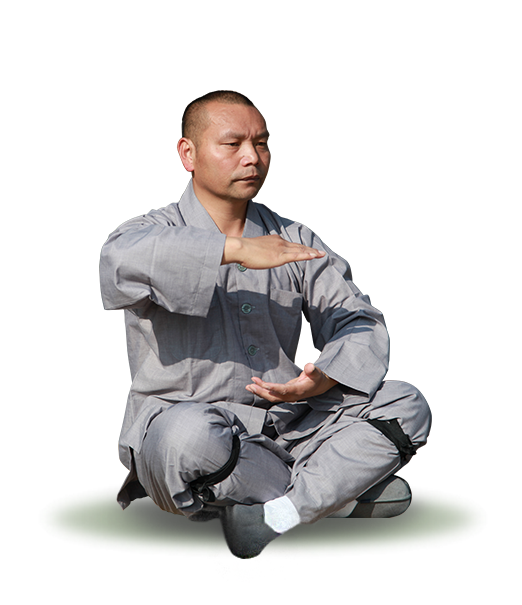 Xing Yi Quan uses the Five Element Theory in its application and relies on the Six Harmonies in its practice and cultivation. 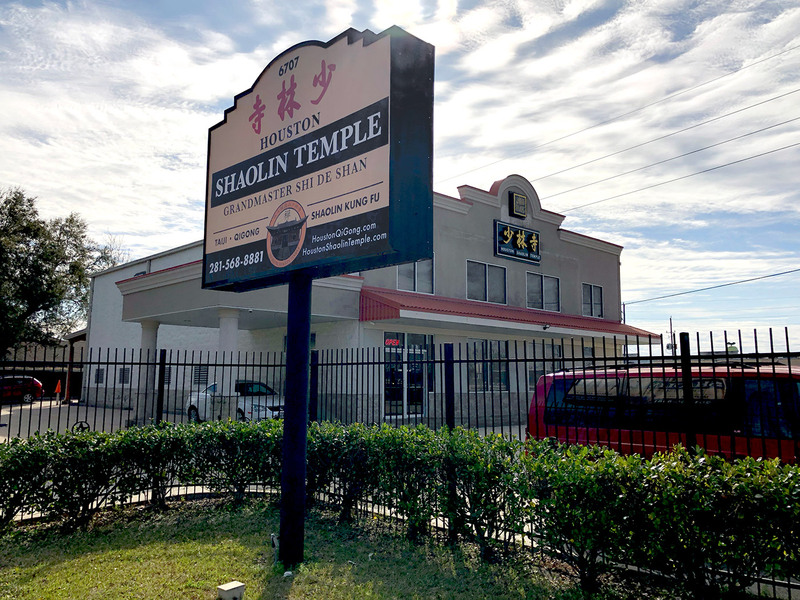 The Houston Shaolin Temple offers a rare opportunity to experience one on one instruction with a true master of the art. Chi is the energy that powers us. 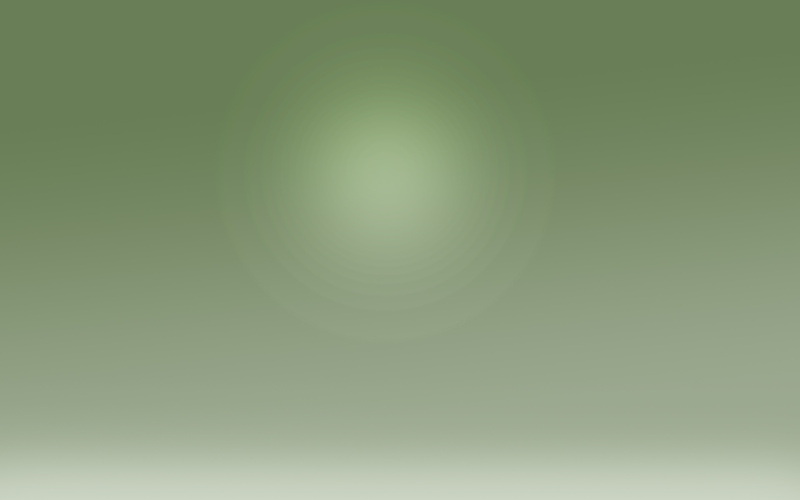 Qigong is essentially the cultivation of that energy. 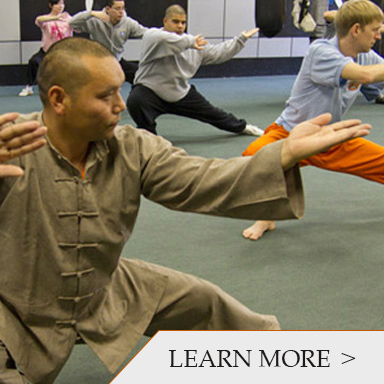 Practicing develops our awareness of that energy and increases its intensity. Practicing in the presence of a master allows us to borrow energy from the master in order to achieve much higher levels than we could reach on our own. Try a free class on us, see how you like it or in the meantime browse the website for more information and check out our video gallery.